For this difficult moment and for a special person in your life send a mix of colorful roses to express your deepest and most sincere sympathies. 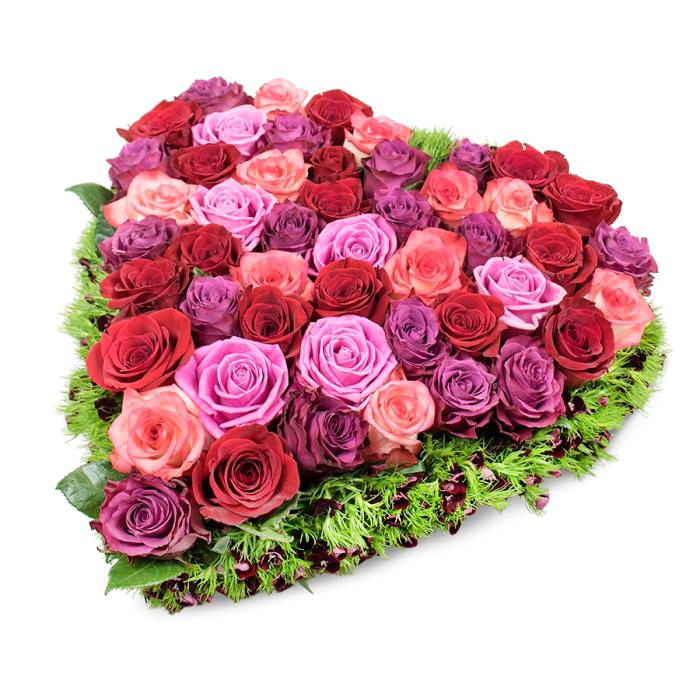 Show your devotion and appreciation with this arrangement. Delivered safely. 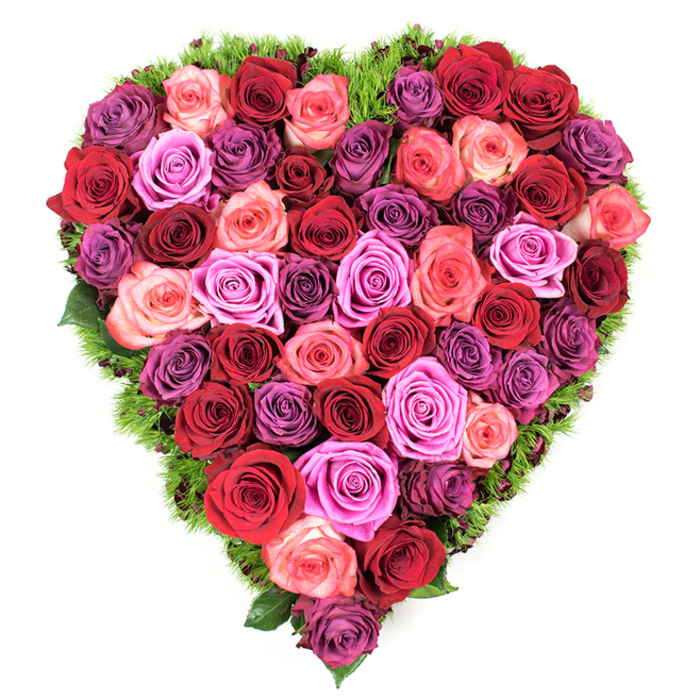 Good florist for London area. Lovely roses, I loved the pink and purple ones! My wife was so excited that I will definitely trust you again for the next special occasion. Fine flowers arranged in a very delightful way. The ordering experience was trouble-free and easy. Thanks. Very impressed with this arrangement. Very pleased with the timed delivery of these flowers!Thank you!